Similar to Proc Univariate, you can request for additional statistics when running Proc Means. 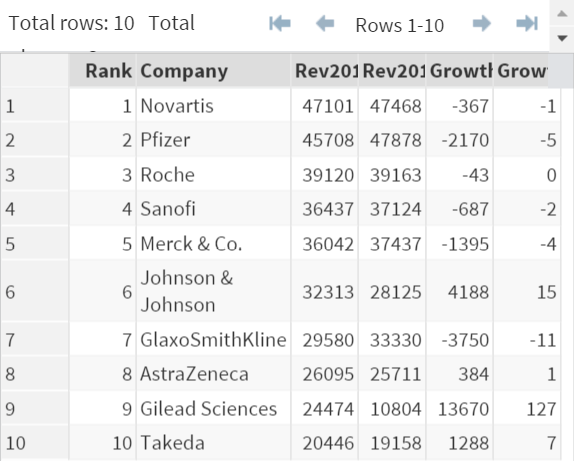 Let's take a look at the PHARMA data set again. Proc Means has a very similar list of statistics keywords as Proc Univariate. For the complete list of keywords, please visit here and scroll down to the bottom to statistics keywords. Compute the mean, standard deviation, standard error and the two-sided 95% confidence limit on the revenue in 2013.